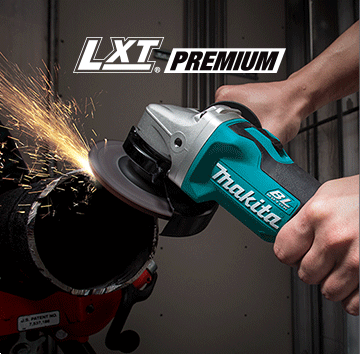 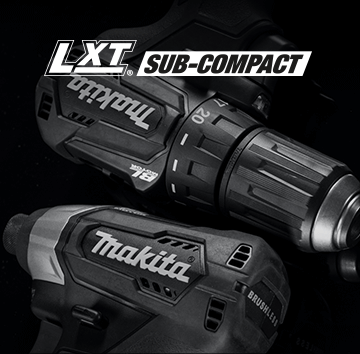 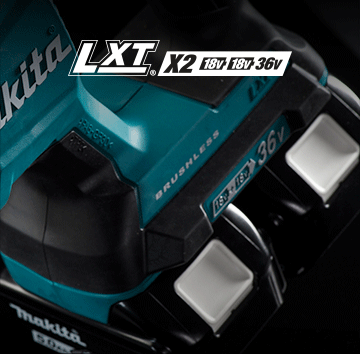 We've engineered LXT Sub-Compact tools to be smaller and lighter than our premium tools for jobs that require quick and efficient tools. 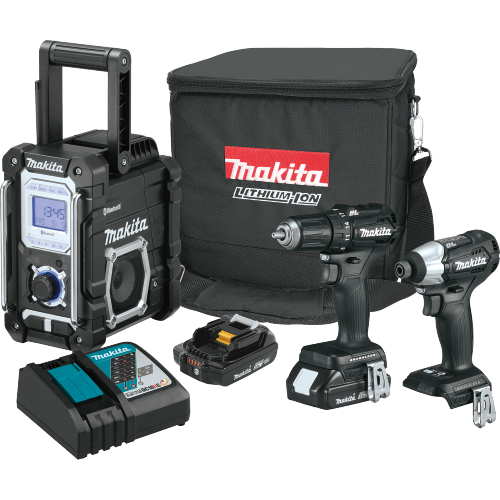 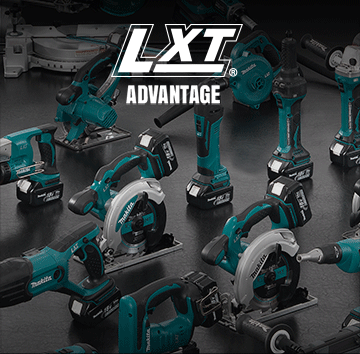 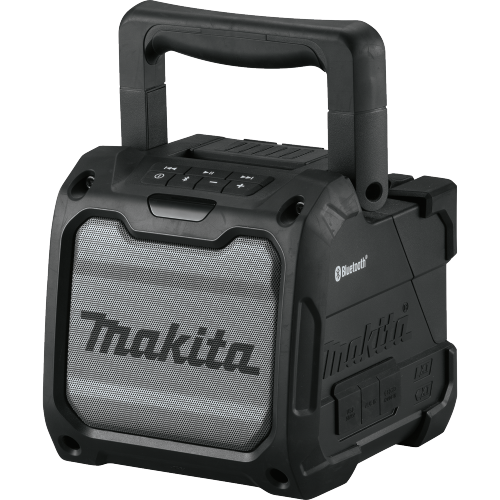 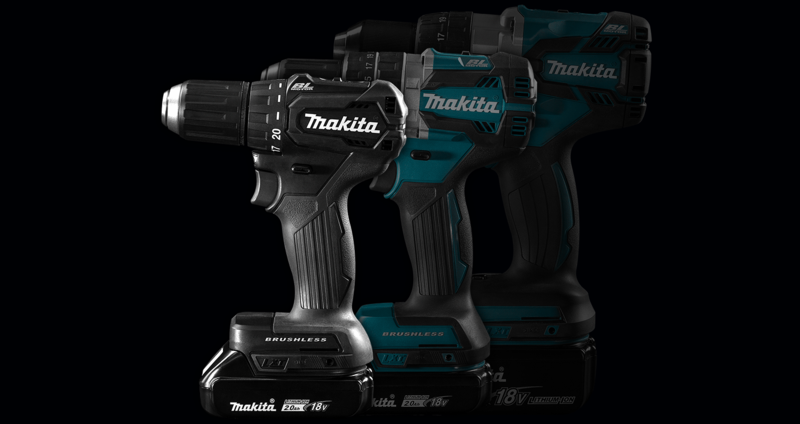 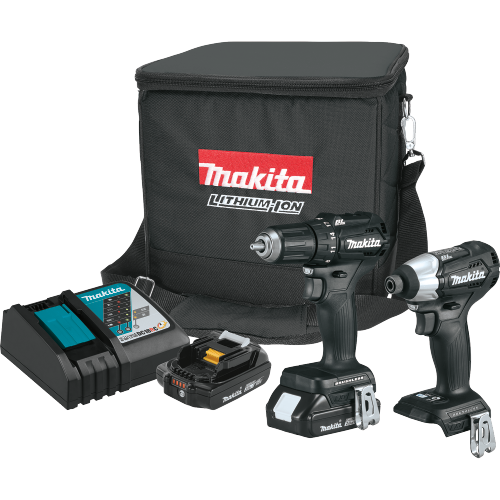 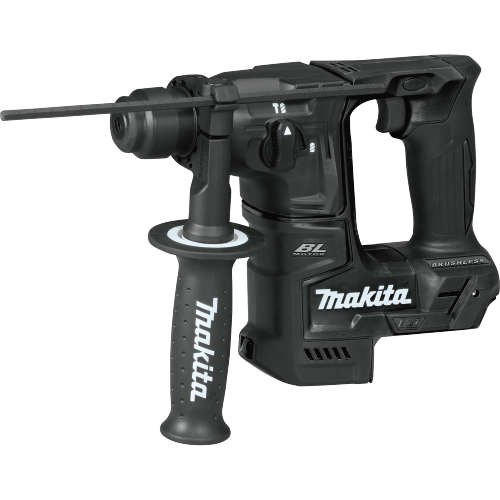 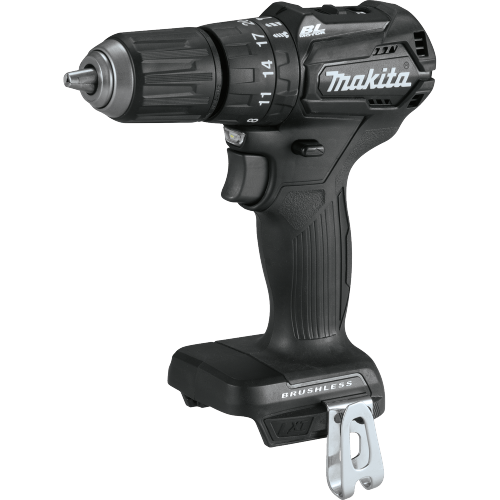 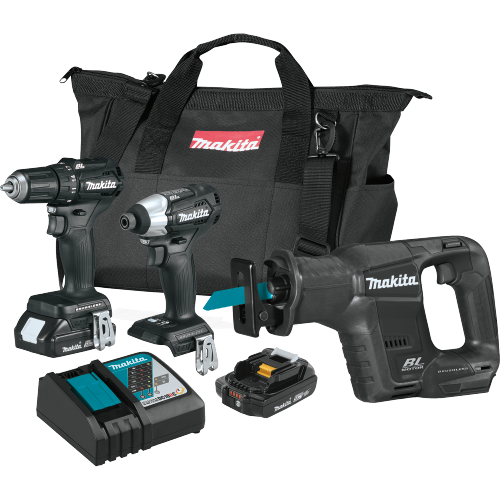 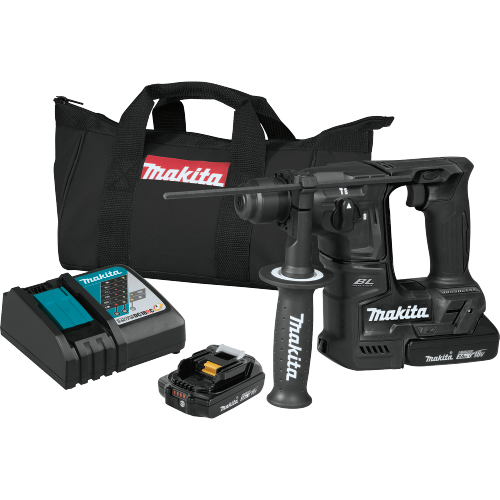 Our Sub-Compact line includes the most compact and lightweight reciprocal saw, rotary hammer, drill and impact driver in the 18V lithium-ion cordless tool category. 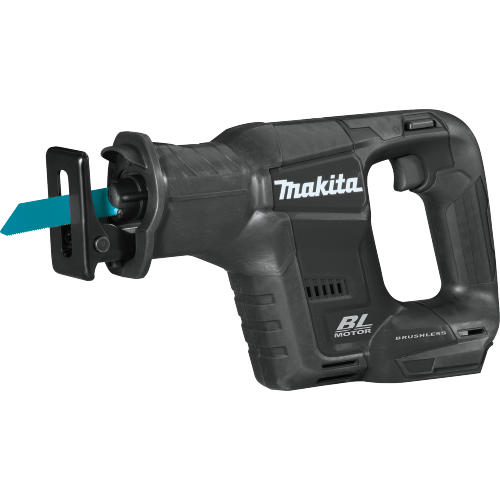 ELECTRICIANUse 1-3/8" hole saws to run conduit into panels. 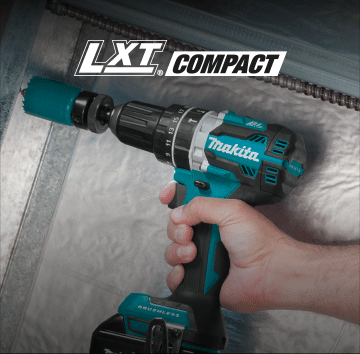 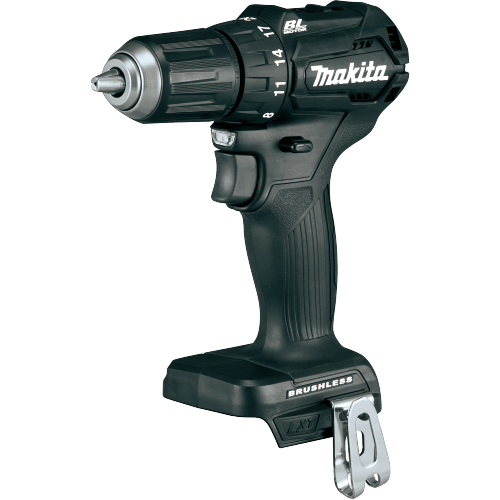 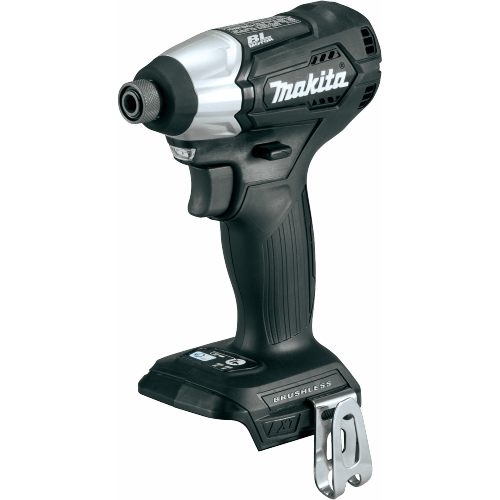 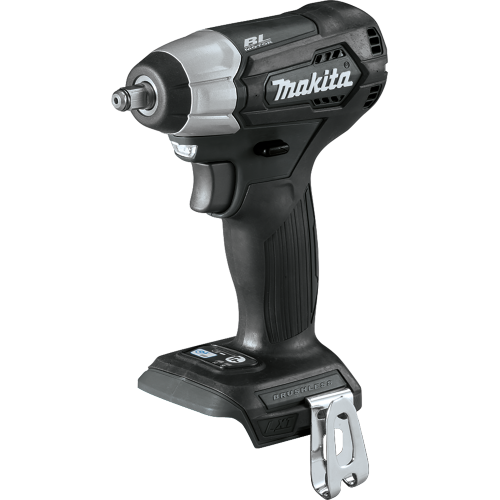 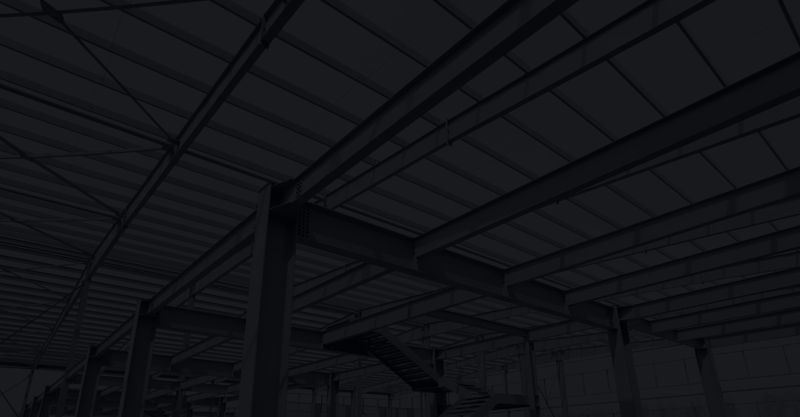 HVAC Metal to metal fastening with drills and impact drivers. 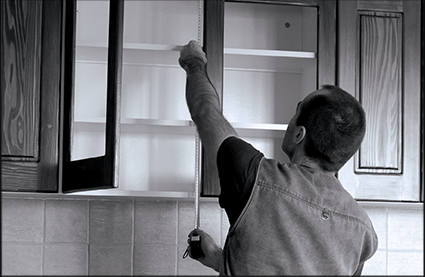 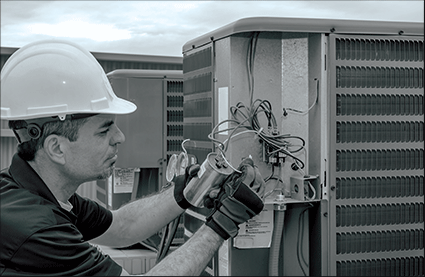 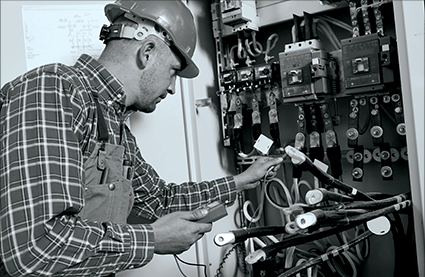 CABINET INSTALLER Works in tight and enclosed areas where compact tools are needed.